Last week, a woman named Therra Gwyn Jaramillo revealed that Ludacris bought her $375 USD worth of groceries at Whole Foods. It was a sweet story, to be sure, but it turns out it was just another day in the life for Luda. While verifying the story, the New York Times learned that Ludacris is a frequent Whole Foods shopper. Further, he's treated other customers to their grocery bill more than once. According to the Times, there are hundreds of tweets detailing Ludacris' trips to Whole Foods, including locations of the store outside of Atlanta's area code. And he's not just buying his own fancy food. Luda's plan has always been to maintain a low profile while treating others to their grocery tab. 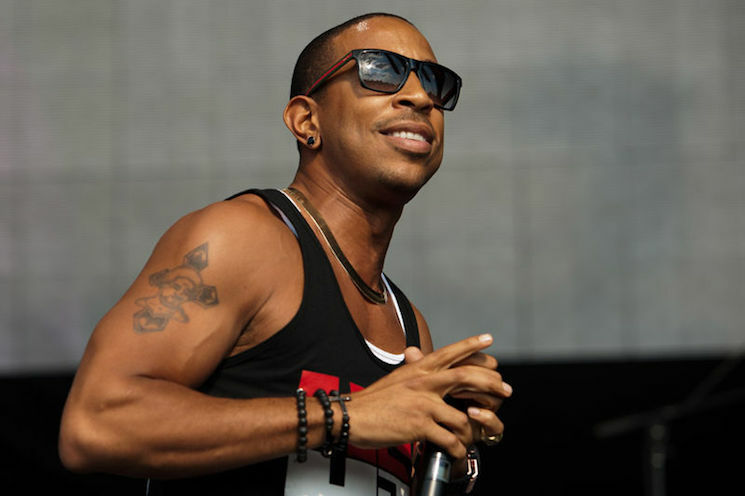 Speaking with the Times, Ludacris' manager Chaka Zulu said, "Funny thing, Luda does these things all the time. But he doesn't want to do interviews to highlight it. It's just his heart." Via the Times, peep some of the many Ludacris sightings below. Ran into whole foods to grab a smoothie, of course left my purse. Meet ludacris and he said Mason was so handsome. #daymade haha. Apparently Ludacris was at the Whole Foods today. I need italics to describe the way the cashier said, "And he was fine." @Ludacris did I just see you in Whole Foods, in Phoenix? @Ludacris my boy spotted you out here in Oxnard at the whole foods but he was scared to say hi. You here just chilling in the 805? Ludacris "Charge It to the Rap Game"